Fractures, damage to tendons, muscles, and cartilage result in adverse effects on the quality of life for injury victims. Orthopaedic injuries can often result in nerve damage and other issues that may require surgical intervention. Victims are often left with chronic pain as a result of their injuries and may have to deal with its effects for the rest of their lives. Whether you or a loved one was injured in a car accident or a slip and fall, having the right legal team in your corner makes all the difference. BE Personal Injury Lawyer works with a vast network of medical specialists that will properly assess and treat your injuries, while our legal team works on providing monetary relief for you and your family. 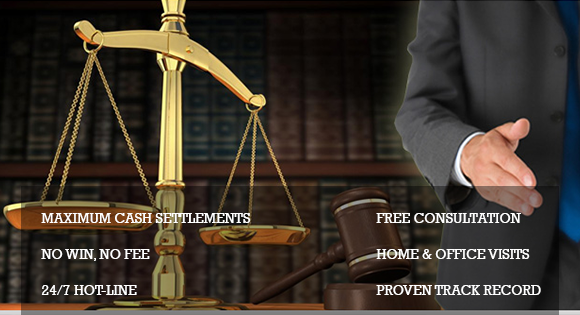 Contact BE Personal Injury Lawyer today for a free consultation. Our lawyers have recovered millions of dollars in compensation for injury victims from all over Ontario and will ensure that your rights are protected while you focus on getting better.